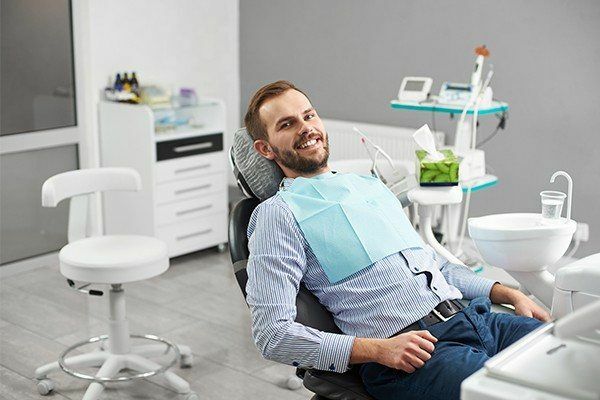 If you’re currently paying for dental care with insurance, whether it’s from the private marketplace or from your employer, that’s great to hear. Many patients rely on dental insurance not only to pay for their own care, but their family’s care as well. However, there is another option that could save you money on your dental care overall. For those just learning about our in-house plan, you may quickly learn that enrolling into our program can provide a better value than your average dental insurance! Our Membership Plan is an affordable and easy-to-use alternative to dental insurance. It works like a club membership; you pay either an annual or a monthly fee and receive savings on dental services throughout the course of your membership. There are no paperwork hassles, claims to file, or pre-existing condition restrictions. You are paying for access to the practice and will receive reduced fees for all procedures. Even if you already have dental insurance, our Membership Plan may be used to reduce your out-of-pocket dental care costs once you’ve reached the annual maximum on your dental insurance plan. We are also happy to help you evaluate whether membership would provide you with more value than your current insurance plan benefits. How Effective is Prevention-Focused Dentistry? Long-term oral health is all about prevention, and Dolfield Dental has made it a main focus of its membership plan. 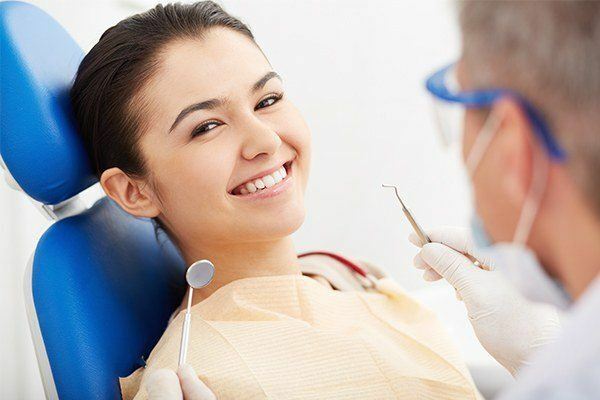 Cleanings, exams, X-rays and many other treatments are the most important for long-term oral health and really all you need for basic dental disease prevention. If you practice oral care at home and see us regularly, you’re already ahead of most individuals when it comes to your oral health. Child plans offer the same benefits with the addition of 2 fluoride treatments for only $30/month and $27/month for additional child patients. What Other Treatments Can You Save Money On? Furthermore, you will also get discounts on crowns, fillings, root canal therapy and other treatments that work to get your oral health back in good condition. Our Membership Plan doesn’t carry all the restrictions that you might find with dental insurance, making it easier to get treatments you need without breaking the bank. With all these benefits in mind, you have nothing to lose by stopping by. Dr. Milner is waiting to see you; call (410) 902-4110 to join our Membership Plan today!